The first image on the page is for The Beatles - Sgt. 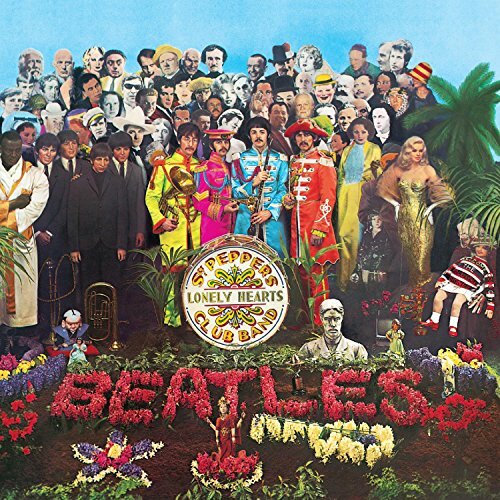 Pepper's Lonely Hearts Club Band (Remastered), followed by the original. Also check out the most recent parody covers submitted to the site. Brian Jones (the founder of the group and creative force) was still in the band in 1967. Jones overdosed and drowned in his pool in 1969. Since the Beatles were four in all and the Stones were a five member band, I included Jones in my parody as a bust (the Stones were used to "busts" of all kinds).